Are you currently happy with…. How can Extended DISC® System add value to your services? When developing a better understanding of how to improve the performance and effectiveness of individuals, teams and organizations, a thorough understanding of their natural behavior, communication and work styles will clearly be advantageous. The Extended DISC® System provides that superior advantage. It gives your clients the understanding about their colleagues, teams and organization in a powerful yet understandable way, the way they’d never have believed possible. 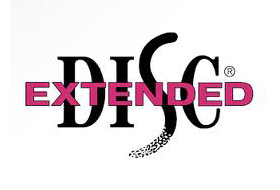 Extended DISC is a complete platform for performance improvement programs for all organizational development issues, be it for employee management, team work and team building, leadership building or HR development matters. We provide Information You Need …and we help you use it! 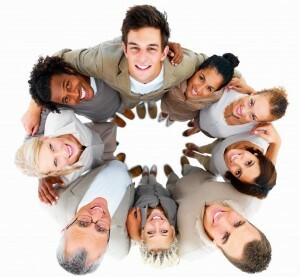 We are the leader in understanding how information about people can generate business value to our clients. We service each client with individuality and tailor our approach to their needs.